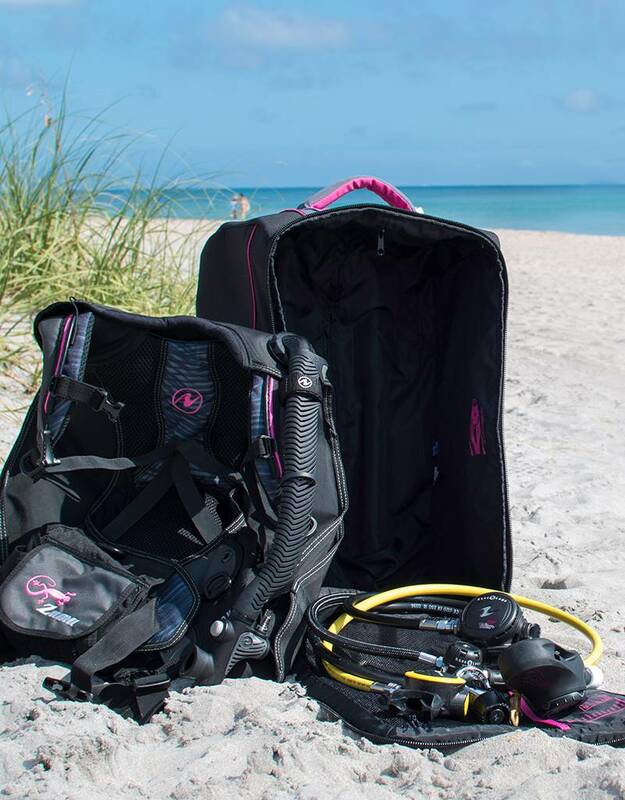 Looking for gear to take with you on your next adventure? 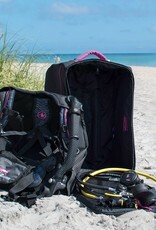 Force-E Scuba Centers has the perfect deal on a travel package and it only weighs 17 lbs! After you order, one of our customer service representatives will get in contact with you to confirm sizes.